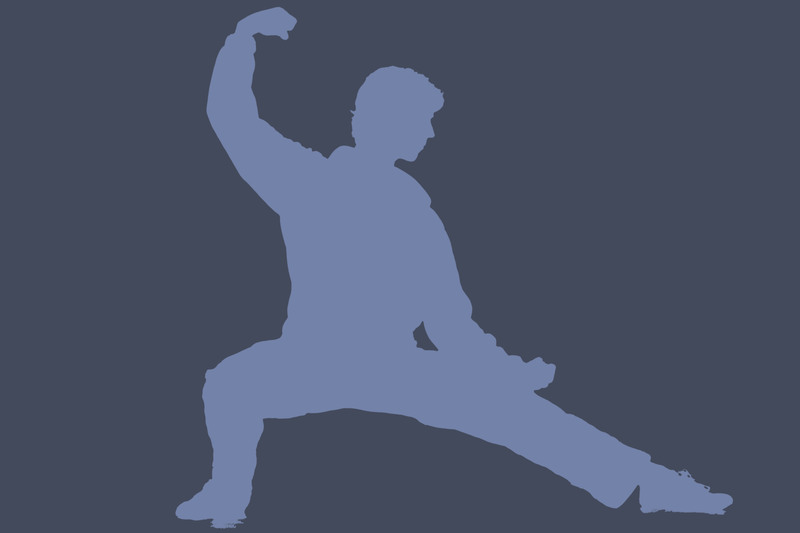 Tai chi is an internal Chinese martial art practised for both its self-defence aspect and its health benefits. Through the practice of tai chi forms (a combination of fluid movement and specific postures) comes a sensitisation to and internalisation of the yin-yang principle.Yin and yang may be seen as qualities of energy that manifest the duality in all form e.g. light-dark, hot-cold, fire – water etc. Through mindful practice, we learn to attune to these energies and harness the flow of chi (life energy that permeates and sustains all forms). Learning to sense and channel this energy has wonderful health benefits: it relaxes the body, helps improve flexibility, suppleness and balance, increases energy levels and also helps restore balance and perspective to the mind and emotions.